If you're looking for a new Lincoln dealer with used cars near you in Columbia, SC - serving Lexington, Sumter, and Orangeburg, SC - Classic Lincoln of Columbia is your go-to destination. Have all your automotive needs met at our Midlands dealership, whether you're looking for a new vehicle, securing an auto loan, getting vehicle service or repairs, or purchasing genuine Lincoln parts. When you're meeting with our team, you can rest assured you'll get their maximum effort to make sure you are 100% satisfied at every visit. 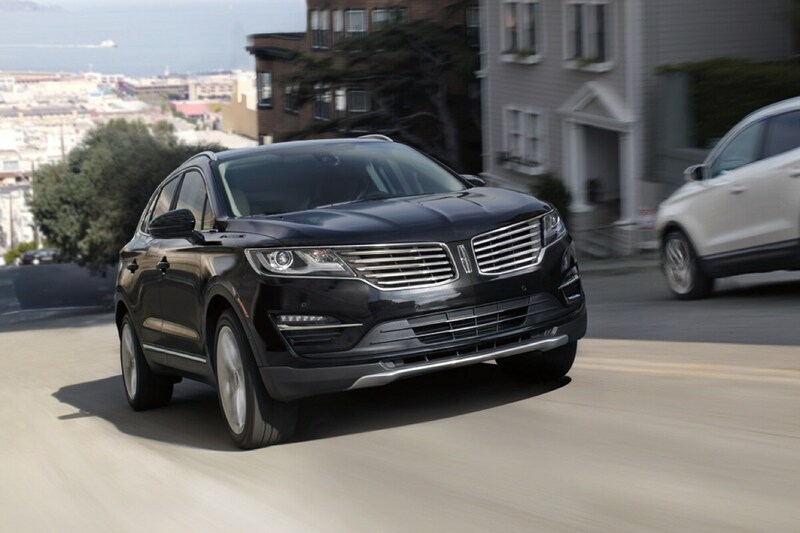 When you want to browse the best new Lincoln inventory in Columbia, SC - serving Lexington, Sumter, and Orangeburg, SC - come see the lineup at Classic Lincoln of Columbia! Our brand-new luxury sedans include the Lincoln MKS, Lincoln MKZ, and Lincoln MKZ Hybrid, or go for extra room in our luxury SUVs, including the Lincoln MKC, Lincoln MKT, Lincoln MKX, and the Lincoln Navigator. You'll find some of the best deals around as well, thanks to our manufacturer offers and regional incentives. Choose a new Lincoln Black Label vehicle in Columbia, SC - serving Lexington, Sumter, and Orangeburg, SC - and let Classic Lincoln of Columbia provide you with the best luxury vehicle experience ever! A Lincoln Black Label vehicle is more than a simple trim upgrade. While its interior design consists of decadent colors and indulgent materials, you're welcomed into an elite club of owners who benefit from exclusive advantages such as remote vehicle delivery, pickup and delivery of your vehicle for service and maintenance, a premium maintenance plan that covers all required maintenance for 4 years/50,000 miles, and more! For Lincoln Certified Pre-Owned inventory in Columbia, SC - serving Lexington, Sumter, and Orangeburg, SC - look no further than Classic Lincoln of Columbia. Get the best of both worlds with like-new reliability of a Lincoln combined with the value of a pre-owned vehicle. Every vehicle in our Certified Pre-Owned inventory has gone through a 200-point inspection to ensure it meets Lincoln's strict standards in order for you to benefit from comprehensive limited warranty coverage, a vehicle history report, 24-hour roadside assistance, and much more. Take a look at our pre-owned specials for Certified Pre-Owned Lincolns at an outstanding price. Come see the best selection of used vehicles in Columbia, SC - serving Lexington, Sumter, and Orangeburg, SC - at Classic Lincoln of Columbia. 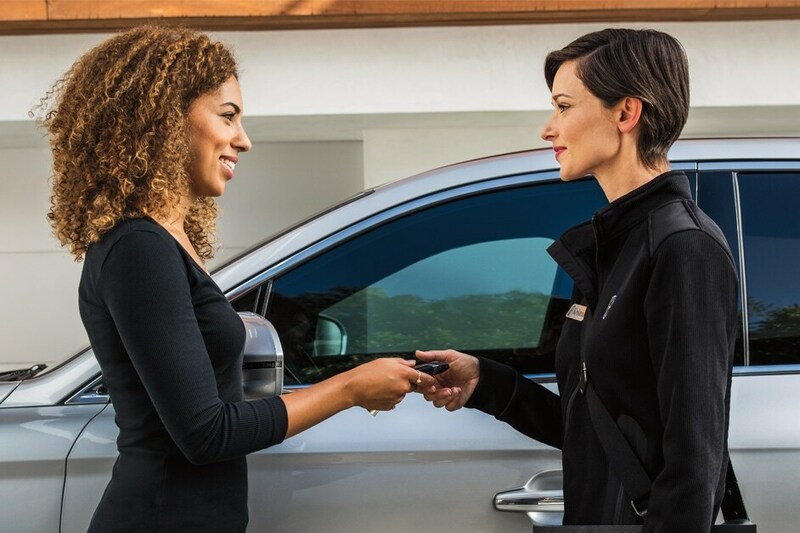 Our pre-owned vehicle inventory features an abundance of makes and models with the features you've been wanting, and our pre-owned sales professionals will help you find the right automobile for you at the right price. Don't forget about our pre-owned specials as well for exceptional deals on a used car, truck, or SUV. Securing a new Lincoln auto loan in Columbia, SC - serving Lexington, Sumter, and Orangeburg, SC - is a quick and easy process at Classic Lincoln of Columbia. Our finance professionals have access to an expansive network of banks and lending companies so that they can find an auto loan interest rate that works for you, and if you're looking at a new Lincoln, check with our Finance Center about our flexible lease terms. Our website provides helpful finance tools to let you get a head start on the shopping process - including Value Your Trade, Credit Estimator, and Payment Estimator. We also have an online credit application to let you apply for credit before you visit our showroom! Whether you need Lincoln service, auto repairs, or genuine Lincoln parts in Columbia, SC - serving Lexington, Sumter, and Orangeburg, SC - the Service Center at Classic Lincoln of Columbia has you covered. Our certified technicians keep your vehicle on the road for years to come through routine maintenance as well as major and minor repairs, while using genuine Lincoln parts. Our Quick Lane® gets you in and out in no time for recommended service tasks and minor fixes with no appointment necessary; however, you can schedule more in-depth service or repairs using our online form. If you work on your own Lincoln vehicle, make sure you speak to the specialists in our Parts Center. Our huge stock of parts was designed to provide the optimum fit and performance of your Lincoln vehicle, and we make getting those parts simple with our online form. Make sure you check our Service Coupons for ways to keep your auto running great for less! Classic Lincoln of Columbia is conveniently located between Broad River Road and I-126 at 177 Greystone Boulevard, and we're open six days a week to serve you. However, our entire new and used inventories are available online for your shopping ease 24 hours a day, 7 days a week. Feel free to give us a call as well at 855-640-0303!